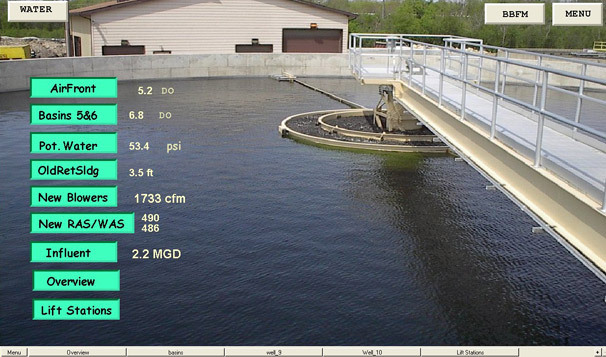 Retrofit your SCADA water management system to replace outdated equipment, upgrade to advanced features or piece a system together a little at a time allowing you to stay within budget constraints. 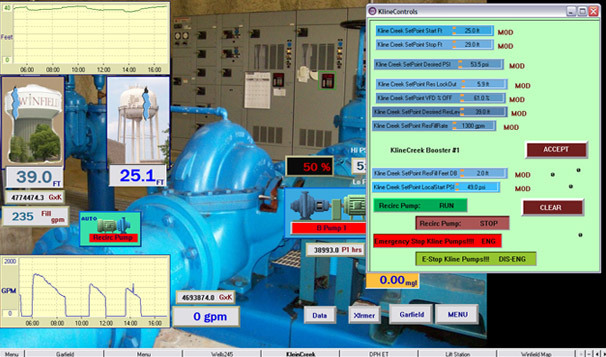 Now, even the smallest city budgets can implement a modern SCADA water management system with the ability to retrofit a system together site by site. With our Metro Messenger option, you can retrofit a site at a time that will call or message your cell phone or preferred device with updates, alarms, messages, etc. Add Metro Messenger to all your sites little by little and later integrate them all into a master computer when the budget allows. Our control engineers can retrofit any control panel with our equipment, saving you time and money. Our components are compatible with all programs and you have the assurance of our 24/7 service if you experience a problem. 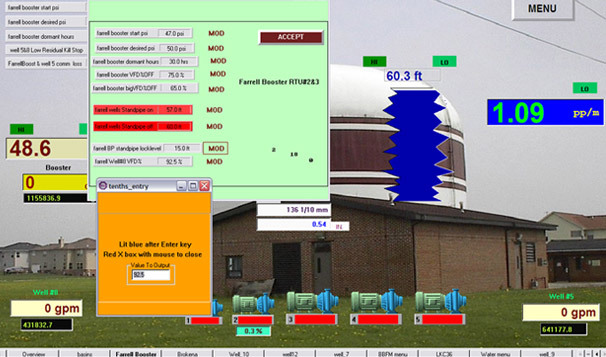 Is Your Control System In Need of a Monitoring Update? Our team of pump control system integration experts can customize a SCADA system that exceeds your water movement and management requirements. 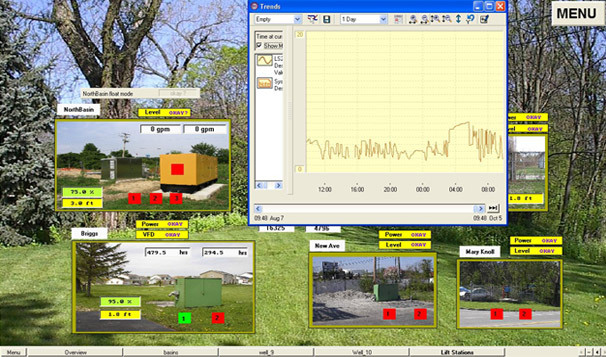 Learn more about the full capabilities of Metropolitan’s SCADA development and integration capabilities.